India is a paradise for all kinds of tourists and no matter what your budget, there will be a part of this country perfect for you. If you’ve been letting your shoestring budget stop you from taking a trip to this part of the world, pack your bags right away, because we’ve compiled a list of places in India that you can travel on the cheap. 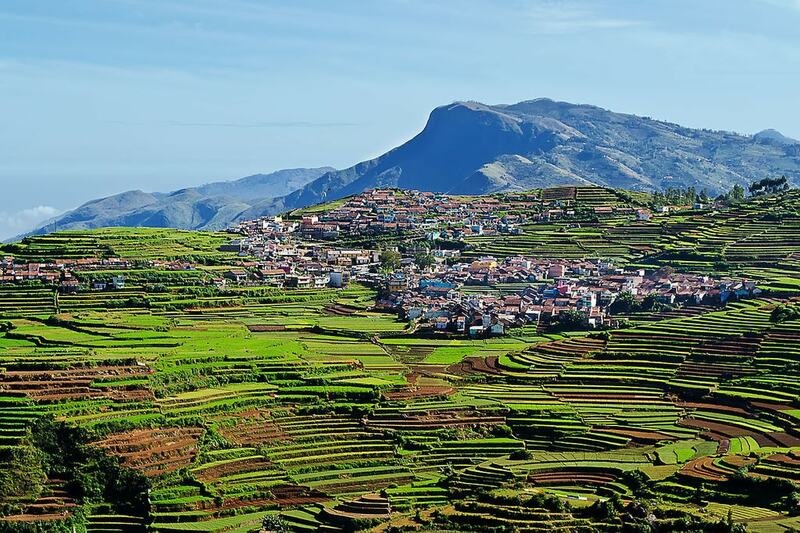 South India’s most popular hill station is also one of the country’s cheapest to explore. Thanks to a number of government-run staying options, accommodation in this hilltop paradise can be had for as little as Rs. 300 per night! And the best part is for that price, you get the same breathtaking views as the other luxury hotels down the road. As for food, Kodaikanal is best known for its South Indian non-veg fare. Depending on the kind of restaurant you go to, a plate of fried chicken could cost as little as Rs. 50. This hilly temple town will either burn a hole in your pocket or give you the best holiday experience for a pittance. The reason for the fluctuating prices is that during the tourist season (November to February), this town in Karnataka gets a lot of tourists from within the region, and hotels face a higher demand. However, while the weather is best during these months, it doesn’t mean that Hampi isn’t fun to visit off-season. 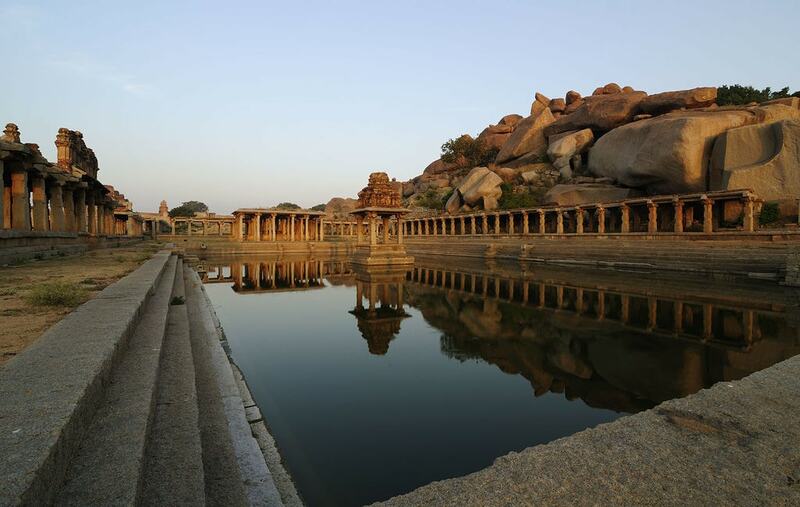 A trip here during the summer months could mean that you get to witness the best of Hampi’s nature at minimal cost. Rooms in summer cost as little as Rs.300 per night, and you can rent a moped for as little as Rs.150 per day. If the weather gets too hot, there’s a near-perennial river just down the road that’s perfect for a midday swim. This mountain-town is considered a backpacker’s paradise for its pristine nature, scenic views, and ridiculously low hotel prices. 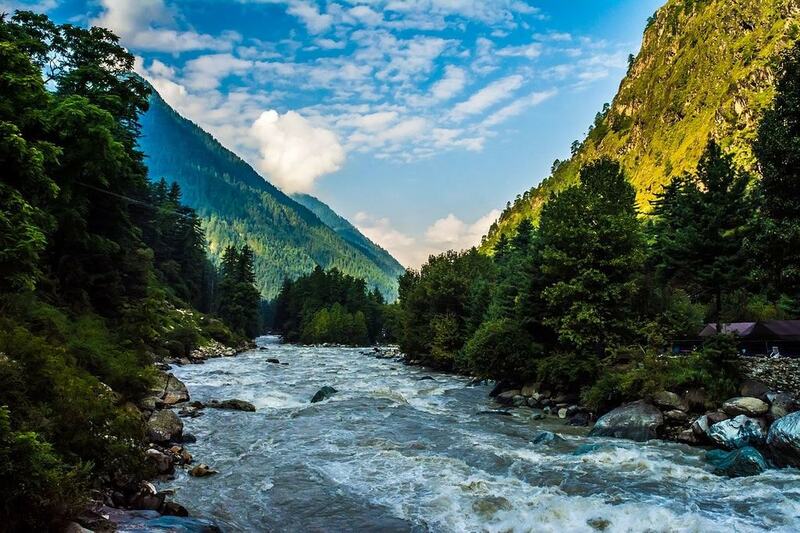 Kasol is well-connected by state government bus services, and thanks to its popularity among backpackers, there are a number of cheap stay options, such as hostels with bunk-beds for as low as Rs.500. This beach town has no dearth of options, whether you are a luxury traveler or someone with a minimalist approach to travel. But what if we told you that there’s actually a place in Pondicherry where you could stay for almost nothing? We’re talking about this Union Territory’s best-known landmark, the Auroville Ashram. Staying and volunteering at Auroville costs a negligible amount money, but does require commitment. You have to help out with the running of the ashram, which includes cleaning and even farming. Not only do you get to earn your keep, you also get to experience a natural way of living that money can’t buy. If that’s not your scene, the other thing that’s popular in Pondicherry is dirt-cheap alcohol! So, either way, you won’t go home disappointed. 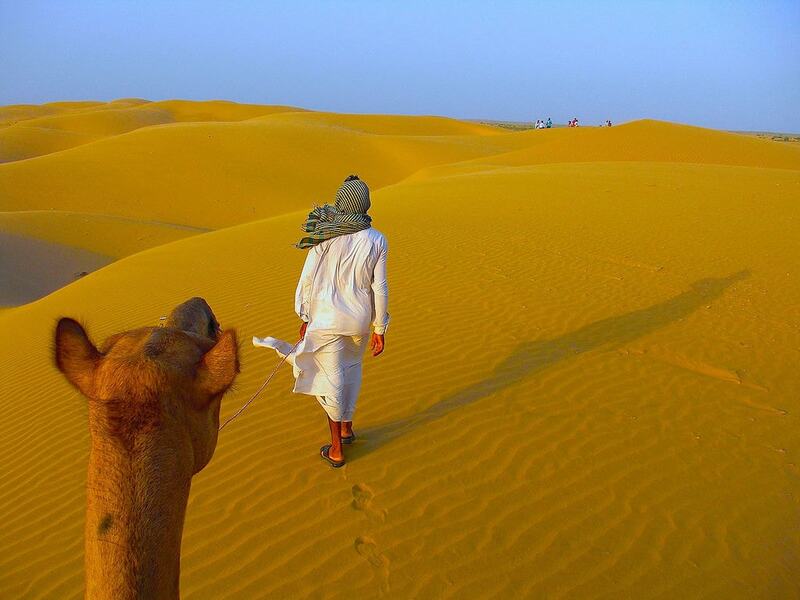 This desert town is best known for its camel safaris that take you deep into the desert and give you a camping experience unlike any other for considerably low rates. The best part is, if you want to drop anchor in town and explore before heading out for a safari, you can get a room in highly-rated hotels for as little as Rs.500 per night. Even if a desert safari isn’t your thing, there’s rich history and culture at every turn and a vast and breathtaking desert, making Jaisalmer one of the few towns where all the good things are free! 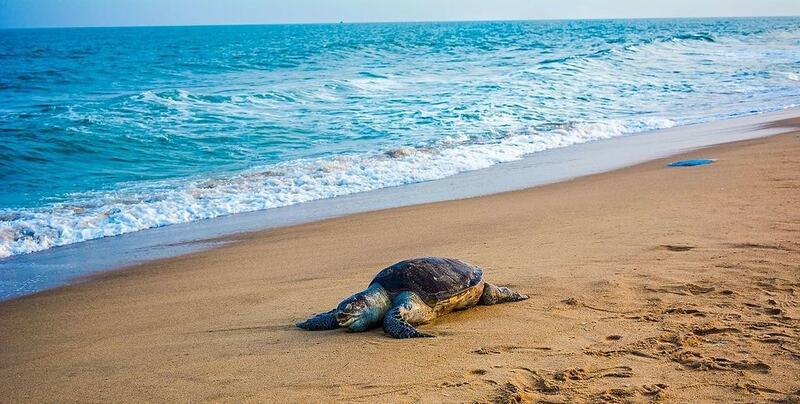 Thanks to its breathtaking and serene beaches and culture, this seaside town in Karnataka has been a backpacker and hippy paradise for several decades now. While traveling to Gokarna has always been cheap, in recent years a number of new traveler hostels and dormitories have made it even more so. Staying a night in a shared dorm room could cost as little as Rs.500 if you book in advance. This one’s almost a no-brainer! 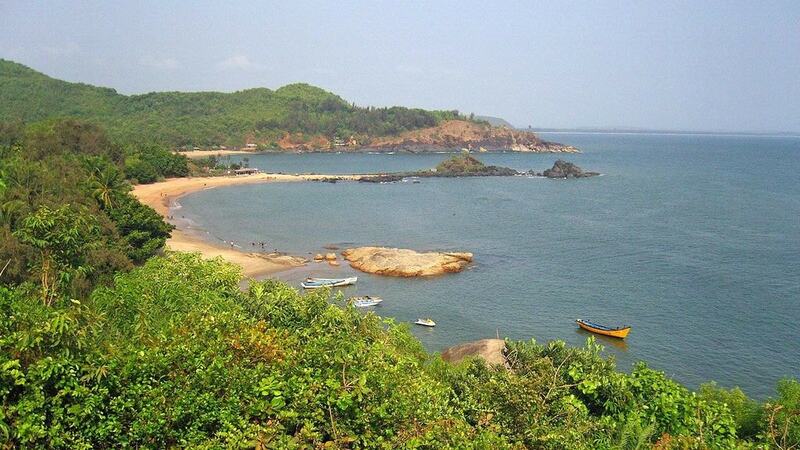 Goa’s been backpackers’ destination of choice for a long time now, and with good reason. The entire coastline of this tiny state is dotted with idyllic shacks that offer rooms and cottages for rent. 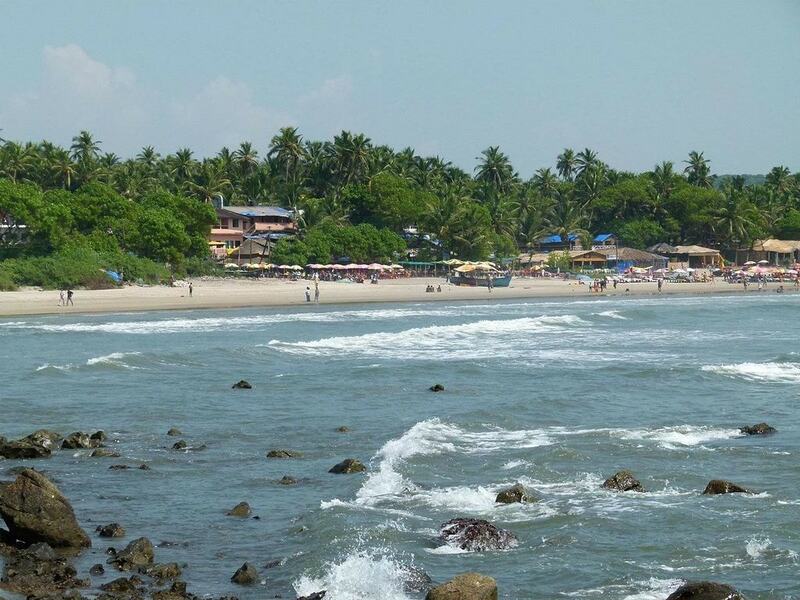 However, while shacks at the more popular beaches such as Baga and Calangute will burn a hole in your pocket, the ones in lesser-known beaches, such as Arambol Beach, go for as little as Rs.800. And don’t forget the crazy-cheap alcohol in Goa! Surrounding this town are several trekking trails that let you take in the full beauty of the Himalayas. 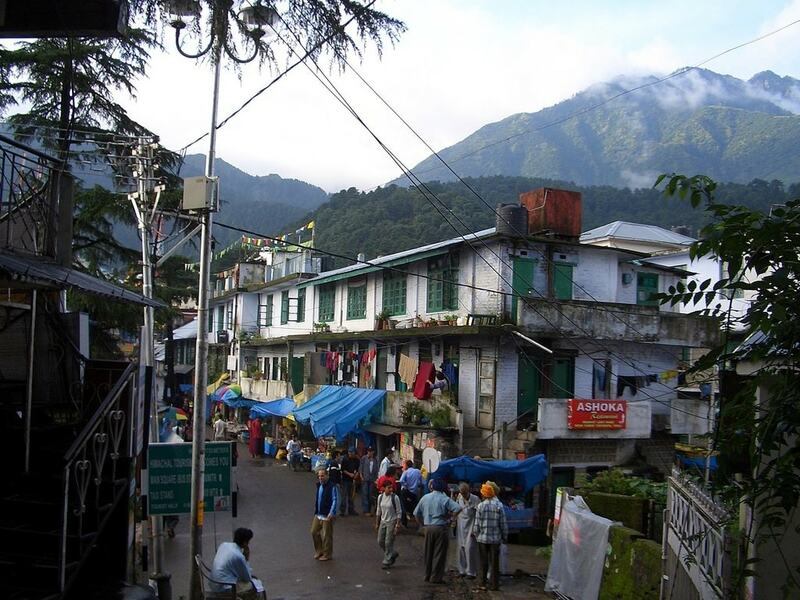 But the best part of McLeod Ganj is just how cheap it is. Great accommodation can be found for as little as Rs.1,000 per night, and since this town is pretty close to several other popular treks and destinations such as Dharamsala, it’s a perfect place to base yourself while exploring this region of the country.